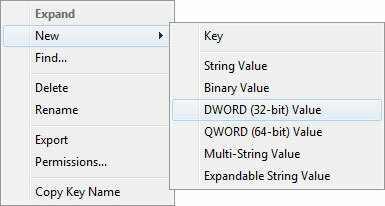 Right-click on NewTabPage and select New -> DWORD (32-bit) Value. Name it NumRows. 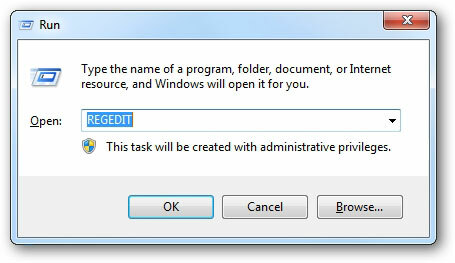 In the right-side pane, double-click on NumRows. 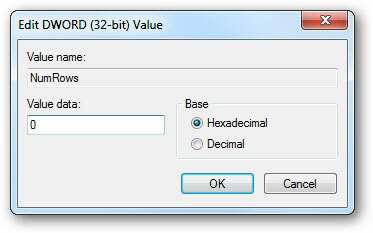 In the Value Data box, type a value between 2 to 5. This value is the no. of tab rows that will be displayed. 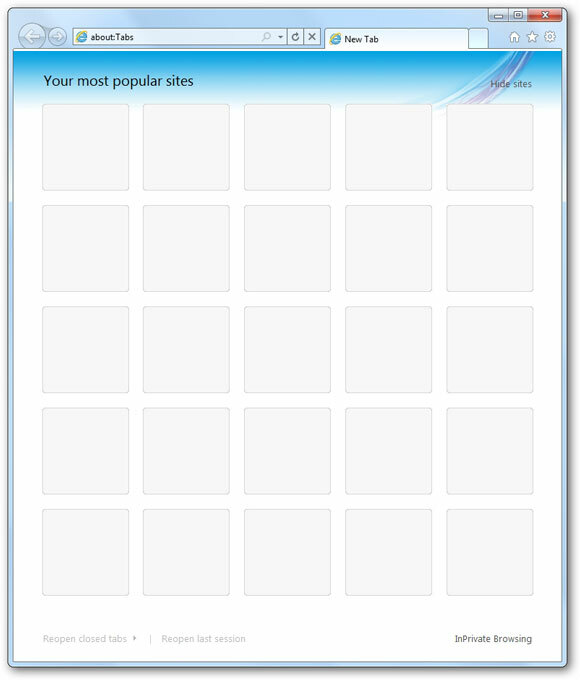 Now you will get more tabs in Internet Explorer 9 new tab page.